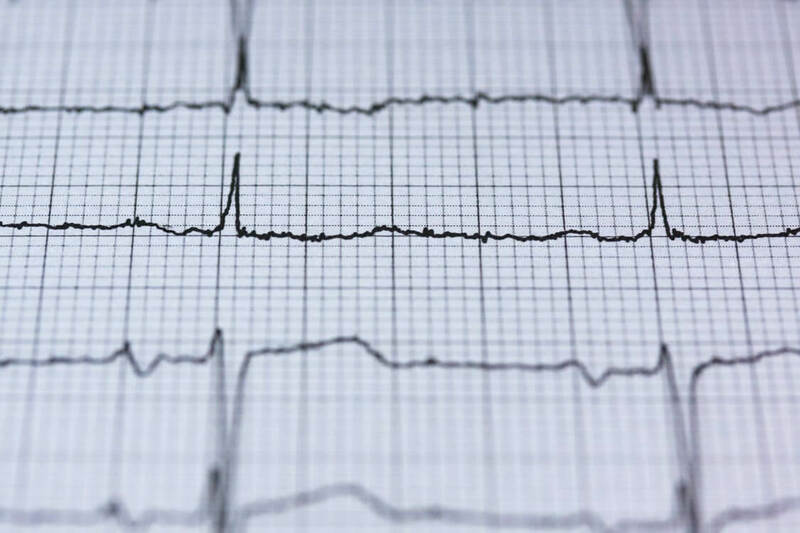 Marketisation of healthcare: Going back and forth? The most heated debates about the marketisation of the healthcare systems in the Czech Republic and Slovakia took place very closely in sequence. In the early 2000s, both systems have been quite radically changed in the direction of marketisation by right-wing governments (in the Czech Republic this process was finalized only in 2013). This was accompanied by the implementation of the so-called regulatory fees, payments for above-standard services, or the pressure on the public hospitals so that they are subjected to similar repercussions as private companies if they do not adhere to the market logic of competition and drive for profit. Why should you attend the Central European Conference? 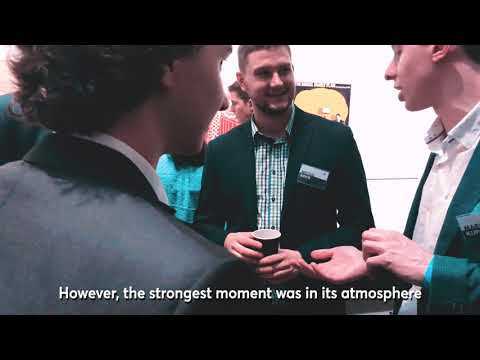 We asked Anton Zajac, a participant and PhD student at Imperial College, Miroslav Singer, former governor of Czech National Bank and Martin M. Šimečka, a commentator at Dennik N and public intellectual to help us tell you why our conference is really worth attending. We are looking forward to seeing you on the 3rd of March 2019 in the New Academic Building of the London School of Economics. Czechs struggling with debts: Are their economic rights in a trap? For more news and videos click the button below. The Third Annual Central European Conference, organised by Czech & Slovak Society at the University of London, brings together Czech and Slovak students, professionals and anyone else interested in the most pressing issues of the Central European region. We want to create a platform for rigorous and stimulating discussion on pressing issues of the region. Our flagship event, the conference, gathers inspiring attendees and exciting opportunities from partner organisations based in the CE region. We encourage open and transparent discussion on controversial topics and invite leading academics from the LSE to lead our insightful panel discussions. Join us and seize this unique opportunity to explore the challenges, opportunities and the future of the Central Europe! Address by LEAF: Does Slovakia need you? Do you need Slovakia? Social Inequalities: Are we truly equal in Czechia and Slovakia? The Rule of Law: Can Law protect liberal democracy? Public Healthcare Crisis: Are private providers the answer? The Future of Energy Industry: How should the energy industry in Central Europe look in the future? Magda Vášáryová is a diplomat and politician, former member of the National Council of the Slovak Republic. 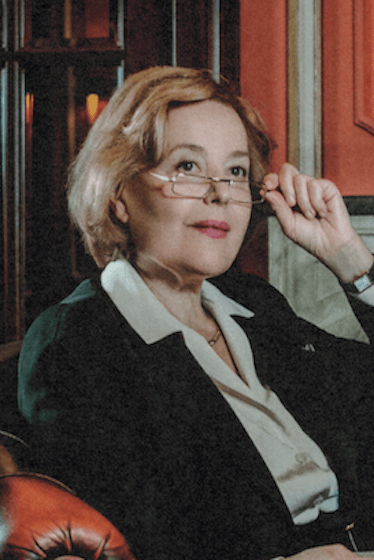 She chairs the oldest Slovak women’s association „Živena“ and chairwoman of the Institute for Cultural Policies. She also served as Ambassador of the Slovak Republic to Poland (2000 – 2005) and as Czechoslovak Ambassador to Austria (1990 – 1993). 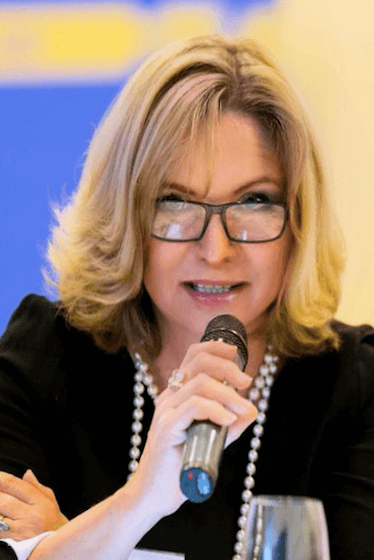 In the past, she served as the State Secretary of the Ministry of Foreign Affairs of the Slovak Republic and founded and led the Slovak Foreign Policy Association - SFPA between 1993 and 2000. 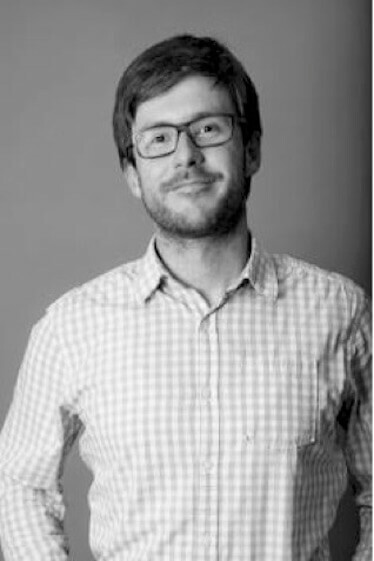 Karel Čada is an Assistant Professor at the University of Economics and researcher at Charles University in Prague. Between 2016 and 2018, he was the principal investigator in the project "Dynamics of Poverty and Social Exclusion in the Czech Republic" funded by the Czech Science Foundation. He was the Czech principal investigator in the EU project "Countering Islamophobia through the Use of Best Practice in Counter-Narratives in EU Member States". Between 2014 and 2015 he was the leader of a research team which mapped socially excluded localities in the Czech Republic. Michal Vašečka is sociologist by background and on issues of ethnicity, race, antisemitism, and migration. He is the director of Bratislava Policy Institute and also heads the Media Studies Department at the Paneuropean University in Bratislava. He has been a consultant for the World Bank (2000 – 2008; 2011 – 2012). He serves as a representative of the Slovak Republic in the European Commission against Racism and Intolerance (ECRI) since 2012. He also founded and led the Center for the Research of Ethnicity and Culture (CVEK). Oľga Pietruchová is an expert and analyst in the field of gender equality, gender mainstreaming and equal opportunities. She is Director of the Department of Gender Equality and Equal Opportunities of the Ministry of Labour, Social Affairs and the Family of the Slovak Republic, member of the High Level Group on Gender Mainstreaming at the European Commission, member of the gender Equality Committee at the Council of Europe and a former member of the Management Board member of European Institute for Gender Equality. 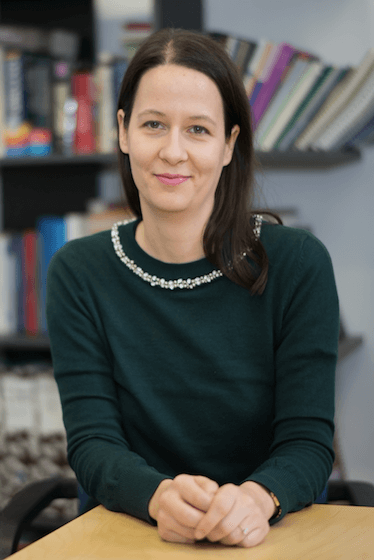 Michaela Marksová is an expert in social and family policy, equal opportunities, children's rights and social exclusion, writing and publishing on the topics work-life balance. Marksová is experienced both in NGO sector, acting as Managing Director of Gender Studies NGO in Prague, and in the public sector. She was appointed Minister of Labour and Social Affairs in January 2014 and served until December 2017. 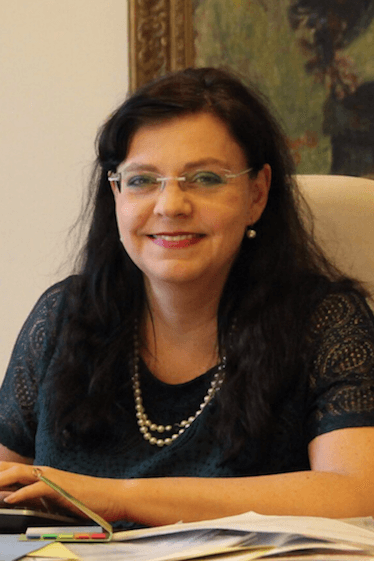 Between August 2010 and December 2016 she served as shadow Minister for Human Rights and Equal Opportunities in the Shadow Cabinet of the Czech Social Democratic Party. Zuzana Števulová is lawyer and director of Slovak NGO Human Rights League. She specialises in the area of migration, asylum, refugees' and migrants' rights. In 2016 Zuzana has been awarded International Women of Courage Award by the administration of former U.S. President Barack Obama. In 2018, she has been involved in the initiative 'We Want To Trust' which has been formed as reaction to the murder of Jan Kuciak and collaborated with the movement 'For Decent Slovakia'. Zuzana regularly publishes in Slovak newspapers such as SME and Euractive, where she comments on asylum and immigration and rule of law. 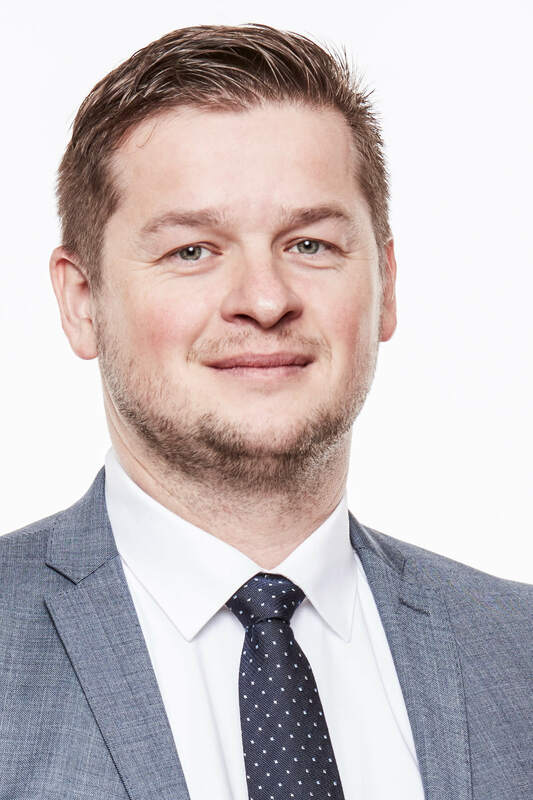 Radovan Pala co-heads the Taylor Wessing Bratislava which has become one of the largest law offices in Slovakia and is known for its dedication to innovation, social responsibility and public engagement. In 2017, he co-authored the Slovak „anti-letterbox act“ setting unique standard of transparency of entities doing business with state. Pala is a regular member of working groups preparing corporate and commercial law legislation. 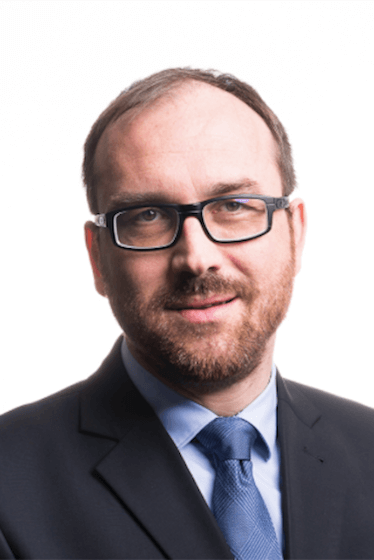 In 2016 and 2017, he was a member of selection committees for selection of Slovak judges and is a member of the board of Open Society Foundation Slovakia. 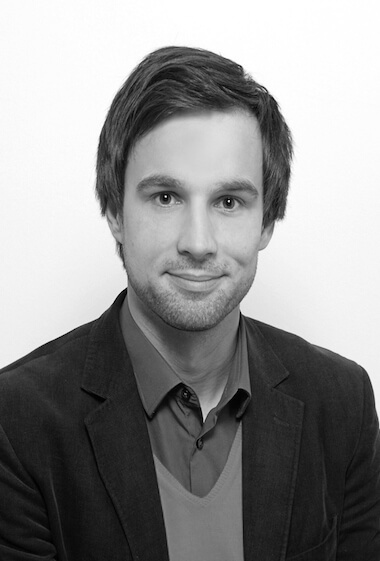 Ladislav Vyhnánek is an Assistant Professor at the Department of Constitutional Law at the Masaryk University, Brno. He holds degrees from Masaryk University and NYU Law School. He has been working as an Assistant to Justice of the Czech Constitutional Court since 2008. His research interests include various aspects of functioning of constitutional courts and constitutional theory. 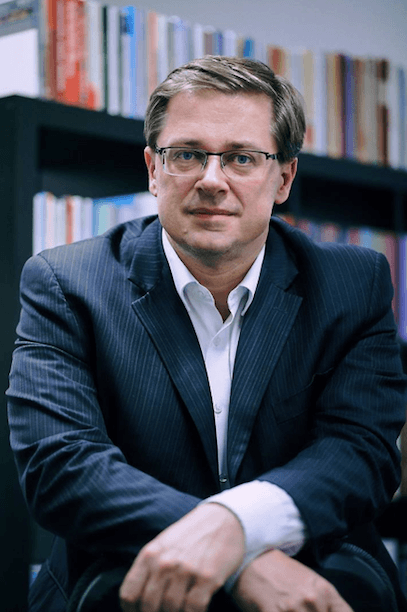 Recently, he has co-authored publications on the Czech Constitutional Court and the Czech constitutional identity, that are due to be published by OUP and CUP respectively. 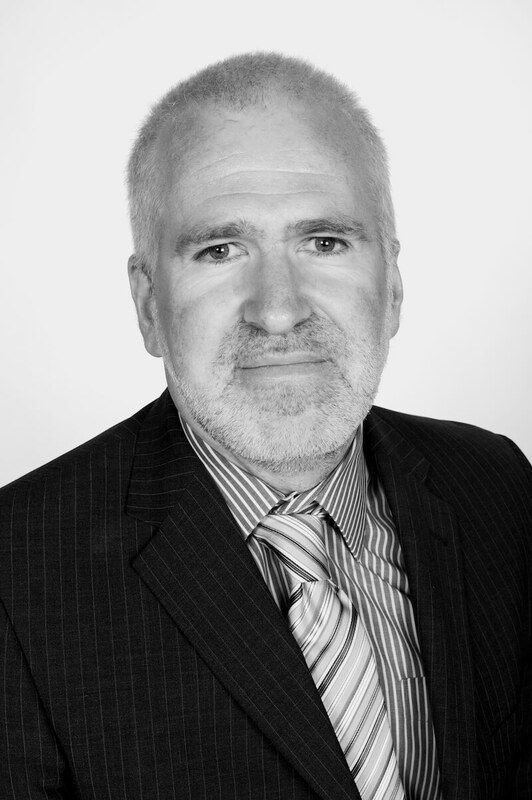 Peter Ondko holds a PhD in Economics from CERGE-EI in Prague and spent time as a visiting scholar at University of Pennsylvania and University of British Columbia. Ondko's consulting work is mostly focused in the areas of power and utilities. He primarly works in the regions of CEE, SEE, Middle East and Asia, focusing on asset management, operational improvement and market strategy. Examples of his work include reviews of power sector strategies in developing countries, re-design of investment prioritization framework for multiple utilities in SEE or thorough revision of asset maintenance approach for utility in the Middle East. 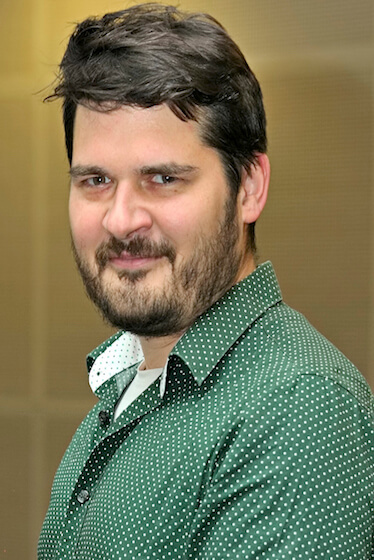 Matúš Mišík is an Assistant Professor at the Department of Political Science at Comenius University, Bratislava. His main area of expertise is energy security within the EU, he also studies the role of perceptions within the EU decision-making mechanism. 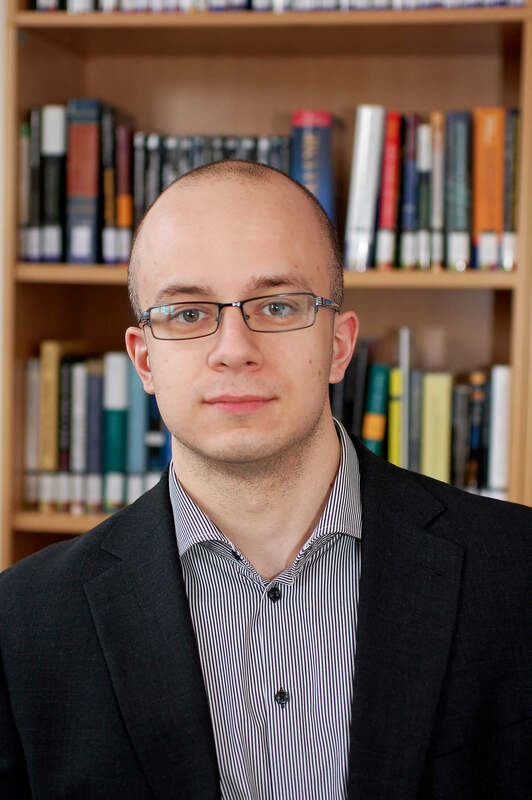 Mišík is author of 'External Energy Security in the European Union' (Routledge, 2019) and has published articles in Nature Energy, Energy, Energy Policy, Geopolitics, Czechoslovak Psychology, Journal of Popular Culture, Comparative European Politics, Asia Europe Journal and Slovak Sociological Review. Karol Galek is a representative of the National Council of the Slovak Republic since 2016 and member of the Economic Committee. He leads the Energetics agenda of the party SaS – Freedom and Solidarity (Sloboda a Solidarita). His main agenda is ending of subsidies to the production of coal-fired electricity, transparency of regulation, elimination of political intervention in electricity prices and electricity trade. Since 2004 he has been working professionally in the energy sector, as coordinator of cross-border cooperation projects and in issues related to energy production and savings. 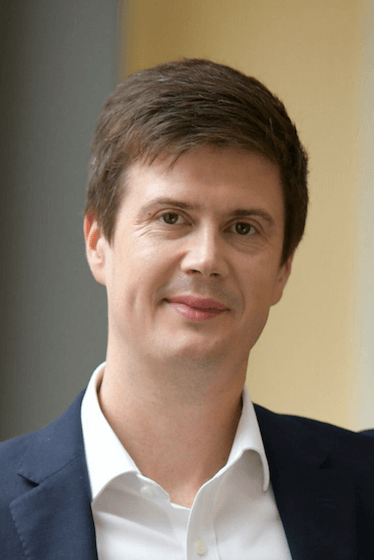 Martin Jirušek is an Assistant Professor at the International Institute of Political Science of Masaryk University and at the Department of International Relations and European Studies, Faculty of Social Studies, Masaryk University. Jirušek is professionally focused on energy security in post-communist Europe and transatlantic dimension of energy security. He has also published articles on conceptual foundations of the energy policy of CEE and SEE countries and the European Union, the role of Russia in natural gas and nuclear sectors in CEE and SEE, or global trends in energy policies. 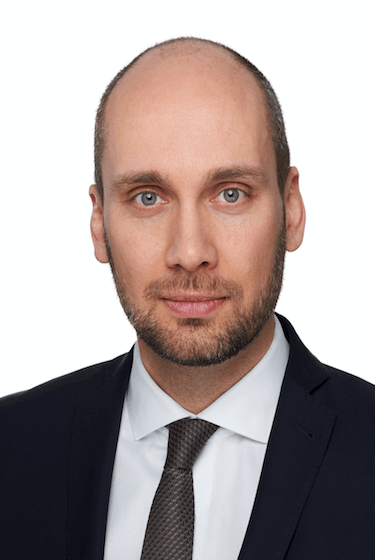 Filip Křepelka heads the Department of International and European Law at Masaryk University, Brno teaching International and European laws and healthcare/medical law. He was the chair of the academic senate of the University between 2006 and 2011. He also held the position of law clerk of the vice-president of the Constitutional Court and served as expert adviser for European law at the Supreme Administrative Court. Since 2000 he published widely on medical and healthcare law, European integration of healthcare, law and ethics of biomedical research among other topics. Tomáš Valaška graduated from University of Economics in Bratislava with a focus on Strategic Management. Valaška worked as auditor and various consultant positions at EY Slovakia and Australia with specialisation on healthcare, media, and automotive industries. 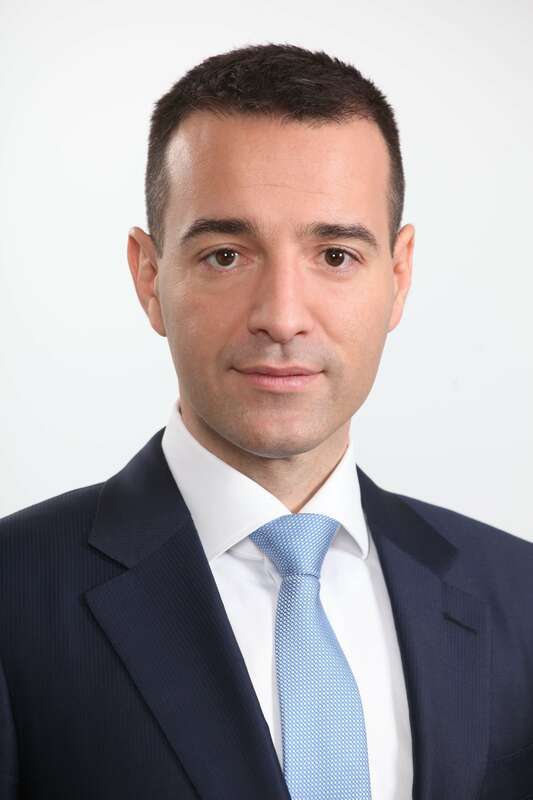 In 2015 he joined the Nové Zámky Faculty Hospital as CFO and COO and later became the CFO of National Institute of Children's Diseases Bratislava. From August 2018 he has served as COO of Svet Zdravia, the largest private healthcare provider in Slovakia, overseeing the operations of 17 hospitals in Slovakia. Tomáš Drucker completed his first degree at the Faculty of Law at Trnava University, later graduating from Slovak Technical University in Bratislava as Master of Science in Applied Informatics and Automation in Industry. Prior to his tenure as Minister of Interior of the Slovak Republic, he held position of the Minister of Health between the years of 2016 and 2018. In the past he served as the Chairman of the Board and CEO of the Slovak National Post, receiving the award 'Most Respected CEO' in Slovakia from Forbes and PwC. Buy tickets for the Third Annual Central European Conference now! We have a range of tickets for both students and professionals, as well as options to financially support the conference. To see the options, click the button below and you will be taken to our ticketing system page. Use the icons below for any inquiries and questions.